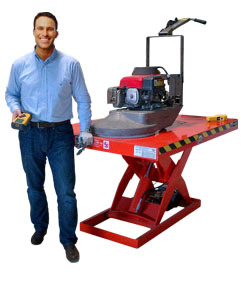 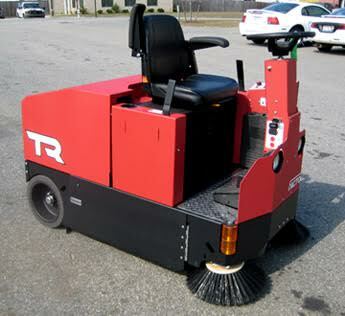 All of our equipment is refurbished in-house by our experienced technicians and includes a 90 day parts & labor warranty. 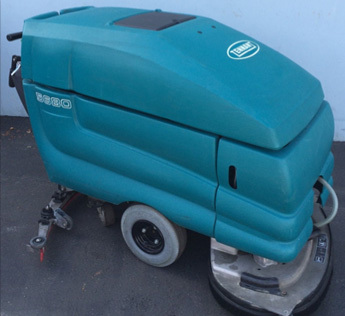 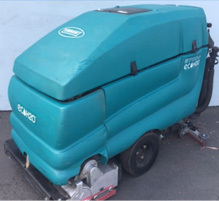 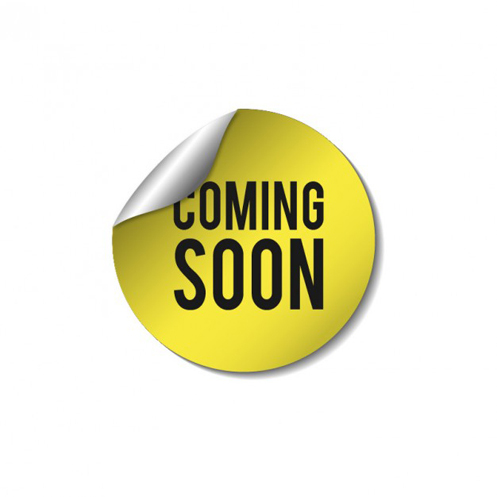 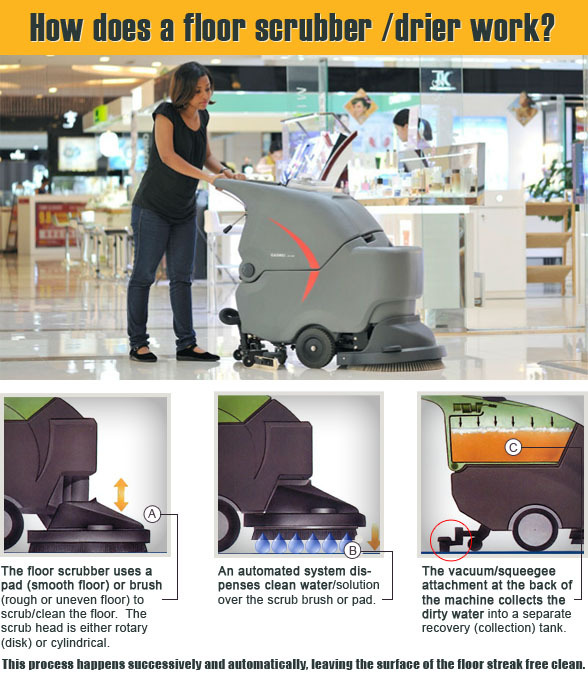 Refurbishment starts by us purchasing low hour, gently used floor cleaning machines from our trusted suppliers. 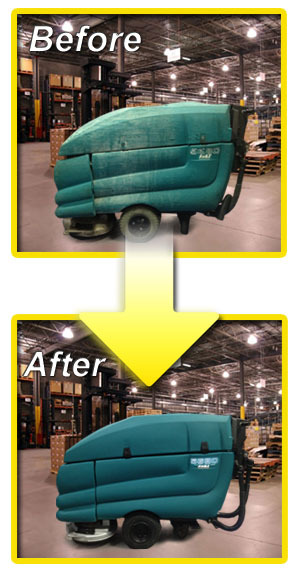 We then typically rebuild each machine from the frame up, restoring them to new-like condition both cosmetically and mechanically. 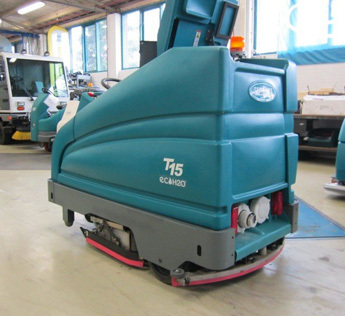 Refurbishment of our floor scrubbers include where needed: new batteries, skirts, hoses, filters, brushes or pad drivers, cables, gaskets, inspected and repaired motors, restored tanks, and all completed repairs. 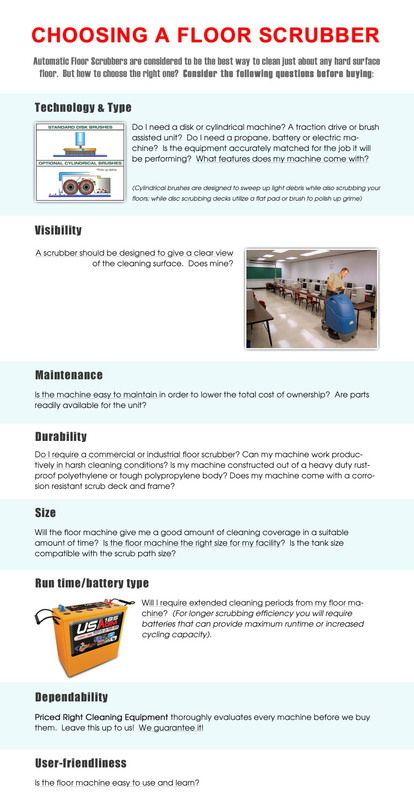 We address the functions as well as the aesthetics. 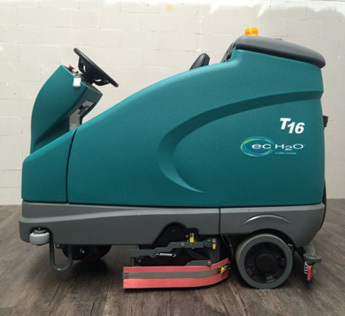 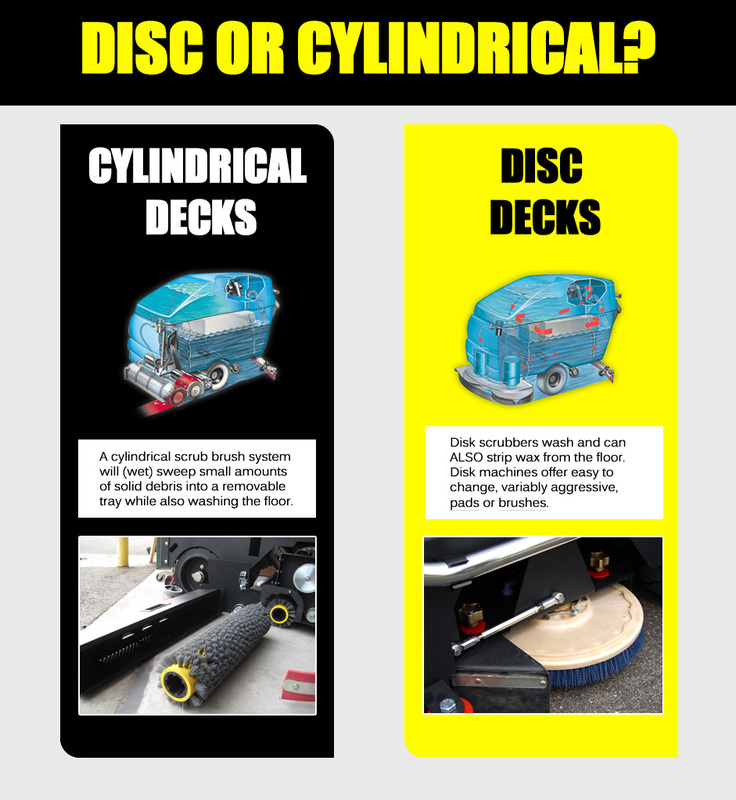 After they are thoroughly tested, our refurbished floor cleaning equipment is ready for delivery on a shipping pallet or locally by cargo van and trailer. 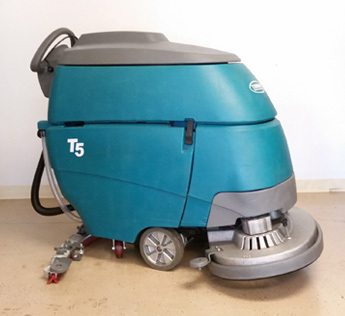 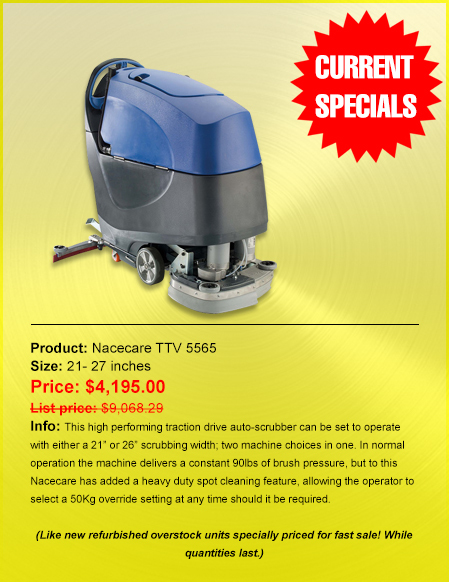 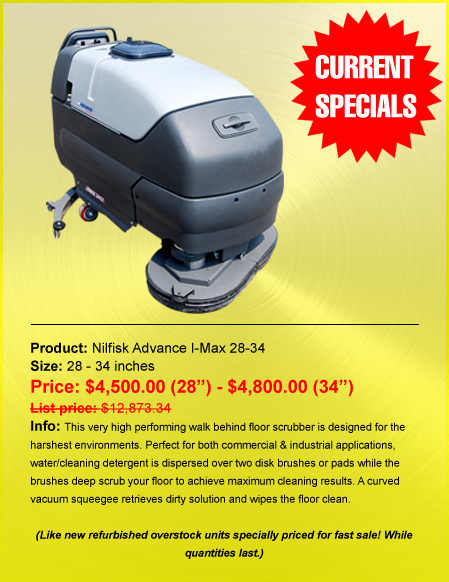 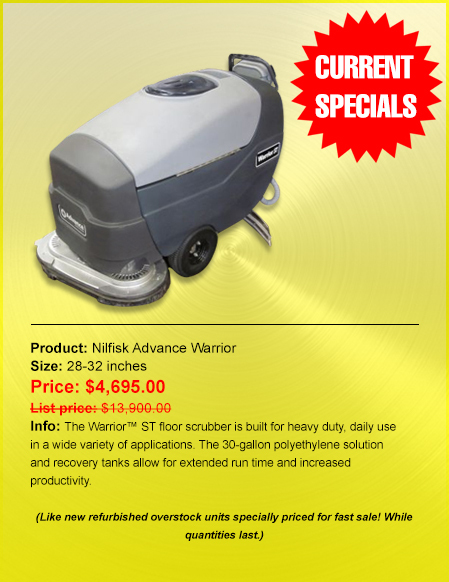 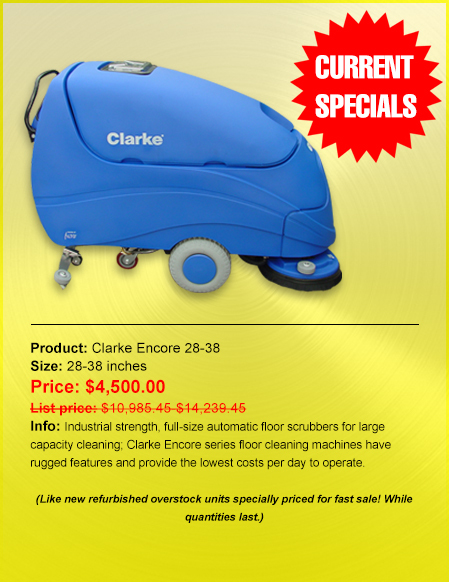 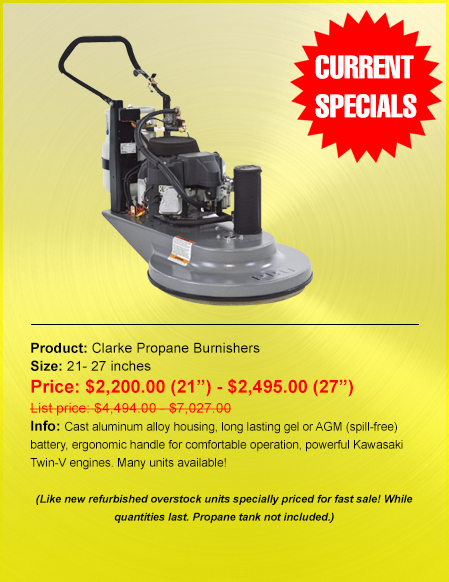 Refurbished cleaning machines provide amazing cost savings benefits to the customer – at often times less than half the cost of a new machine.